If reincarnation is true, I would like to believe that I am a Thai royal in the second to the last life before the one I am in now. 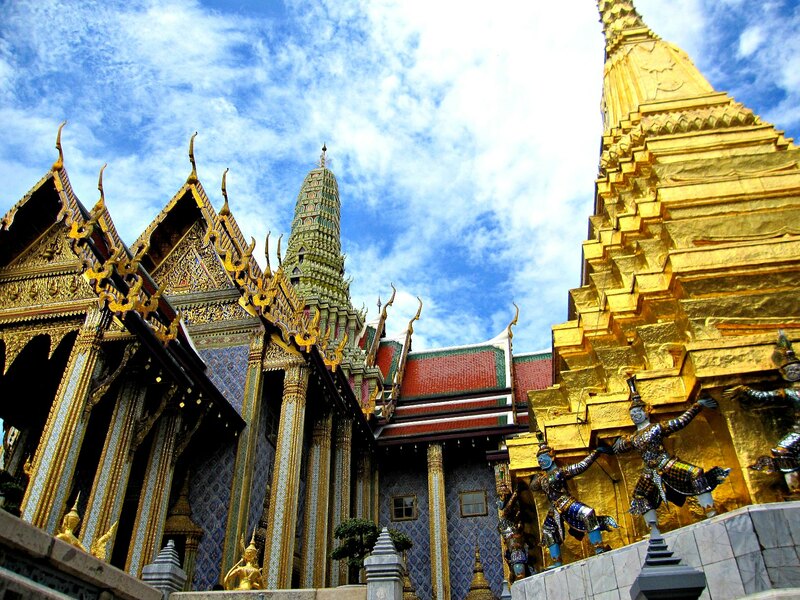 I am saying this because every time I am given the time, money and god-given opportunity to travel to Bangkok, Thailand I would always grab it. 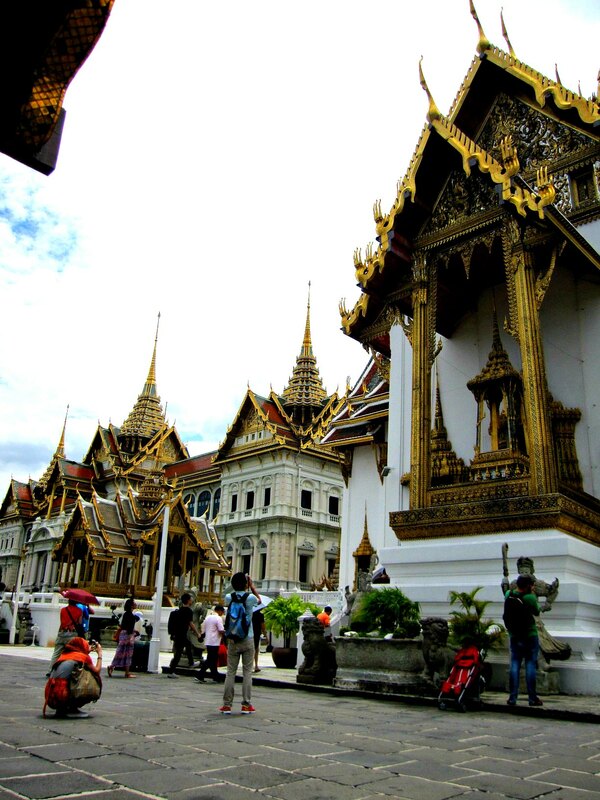 And every time my silky smooth feet would land in Bangkok, I never miss the opportunity to visit the Grand Palace complex. 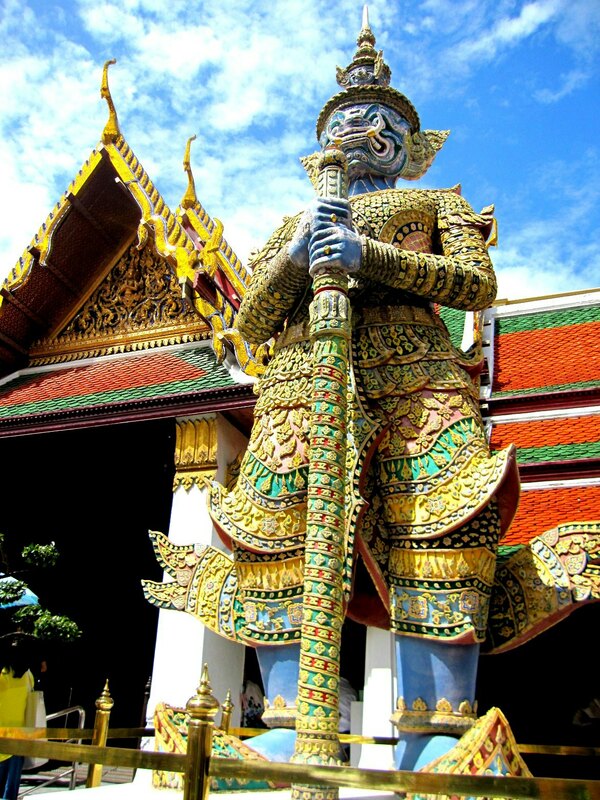 It is the very palace complex where the Kings of Siam reside in the past. 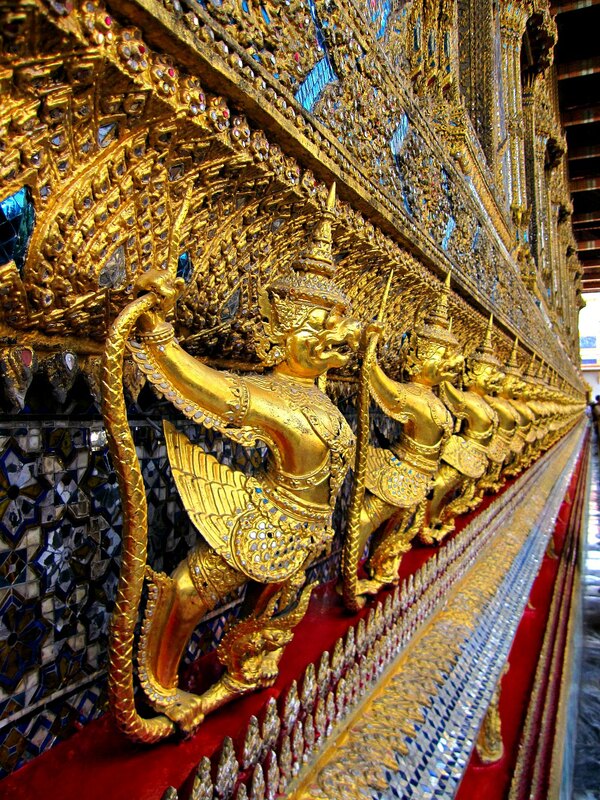 And every time I visit, The Grand Palace never ceases to amaze me. 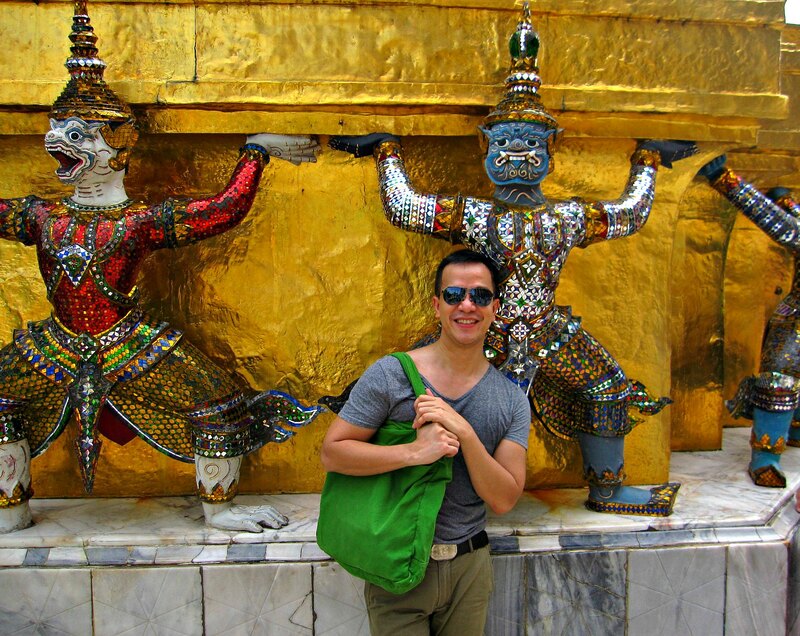 Aside from having so much vitamin D because of the blazing heat of the sun, I am always at awe at the beauty, grandeur and magnificence of its colorful history, intricate designs and fabulous architecture. I really wouldn’t mind getting back and visit this royal multiplex again. It is because it feels like I’m simply visiting back my once luxurious past life. 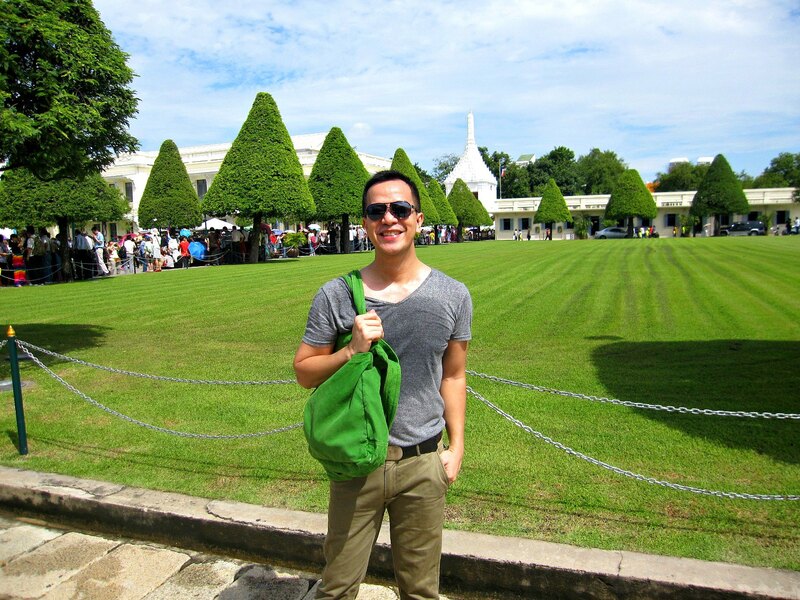 Sawasdee!! !